I spend a lot of time online reading articles about whatever strikes my fancy. Here’s some I’ve read in the past week. 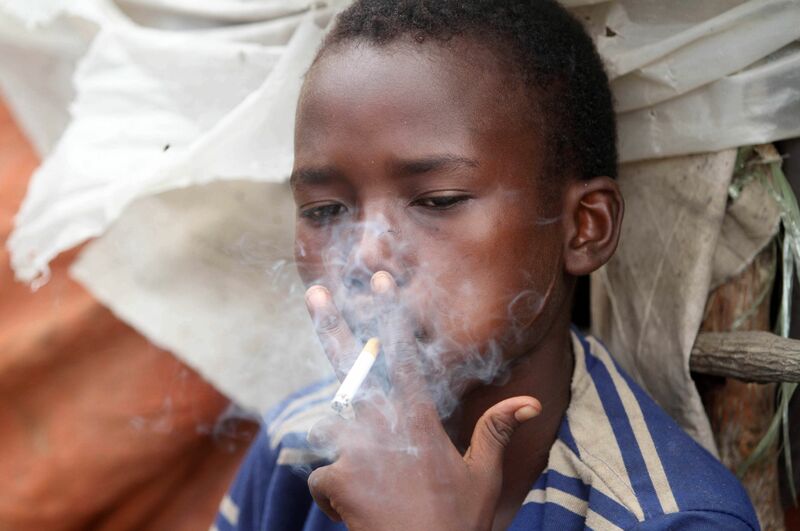 Cigarettes exported from Switzerland to Africa are more toxic and more addictive than those sold within Europe. The reasoning, while complex, ultimately comes down to companies taking advantage of the different laws from continent to continent, without regard for human safety. This article is a deeply troubling photo essay that will pull you into the world of the international cigarette industry. If you’re anything like me, you probably follow a lot of pets online, from bunny rabbits to birds. What happens to their owners and the communities of fans they have when they die? After the recent death of internet sensation, Boo, this is something I’ve thought about as well. I wasn’t ready! Facial analysis is a new technology in which a computer identifies facial features and attributes, like glasses or a wide nose. Technology is not without bias, however, and not only does Amazon’s facial analysis software often mistakes dark-skinned women for men at a rate of 31%, but it misidentifies anyone with a touch more melanin, specifically African Americans. This isn’t new, even when the Kodak camera was invented, Black people were so little a concern that they could barely be photographed. It’s important to examine what factors contribute to such a bias, starting with the humans that created it. For the past few years every Halloween, public service announcements have been made to say, “My culture is not a costume.” Dressing up in stereotypical and uniformed costumes to represent an entire culture, race, or ethnicity is insensitive at best and flat-out-racist at worst. 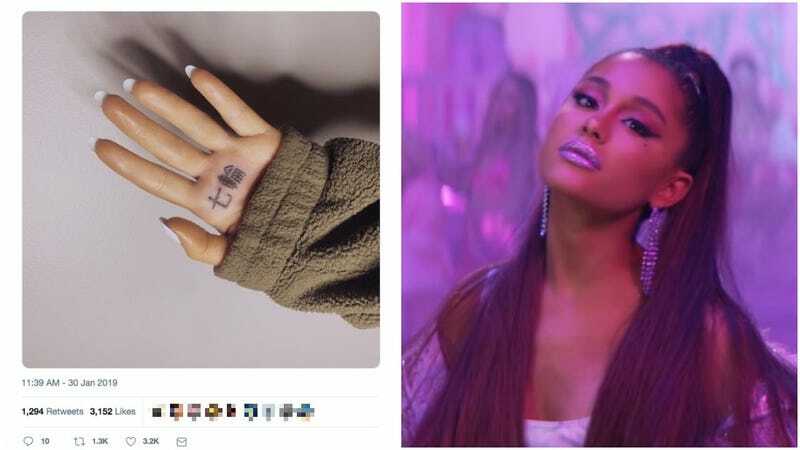 The rich and famous are notorious for this, and not even Ariana Grande, I’m sorry, “Japanese Barbecue Finger *heart*” is immune. Last week, after stalled attempts to unionize, nearly 15% of the writing staff at popular news site Buzzfeed were laid off. My twitter feed became a public eulogy, as writers and their friends mourned their time and lamented at how suddenly it had come to an end. Buzzfeed was one of many news sites hit with a wave of lay offs, as the media industry reckons with what hell Facebook hath wrought. As the media industry comes to understand how this happened, it is an important reminder that YOUR BOSS IS NOT YOUR FRIEND OR FAMILY. It’s industry rule #4080. If you know anything about me, I’m a really bad sleeper. My mind just keeps going and going (one of my coworkers said I need a lot of external distractions) and when night time comes, I’m wide awake in my bed rolling and rolling and rolling. If my brain goes off the tracks, who knows what I’m going to find there. Lastly, sports writer Dan McQuade interviews some of the hottest recruits for this year’s Puppy Bowl. Hope you enjoy! Happy reading and watching!